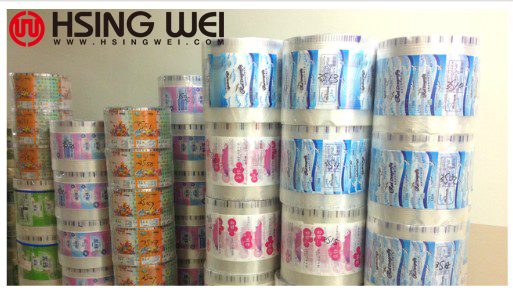 A project client placed a printing film order to China, but found that the quality was not tolerable. He decided to print it himself, and visited machine manufacturers in Korea, China, India and Taiwan. After different specific considerations, he decided to purchase Taiwan’s rotogravure printing machine in 2005. 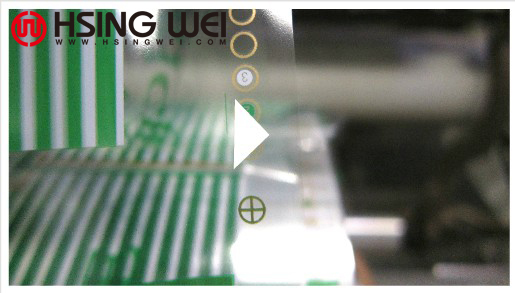 The client’s primary product is the critical stretch PE and CPP film. different brands to compare and see which rotogravure press was suitable. The client mostly considered material wastage and job change over time. Siemens PLC control synchronization with all of the motors via the high efficiency communication interface,maximum tail length control near the paper core area for 50% less wastage of film. PE and CPP film. At long last, Hsing Wei won this competition! 10 years has passed, and this client is still highly satisfied with his Hsing Wei Machine decision. lower wastage (20% wastage lower than other brands), production and profit have been increasing. and new Hsing Wei machine will be installed in 2016.